Welcome to the public site of Troop 59 of Allendale, NJ. Check out the private site to see your profile, the event calendar, the photo gallery, and more. Allendale Troop 59 says thank you! 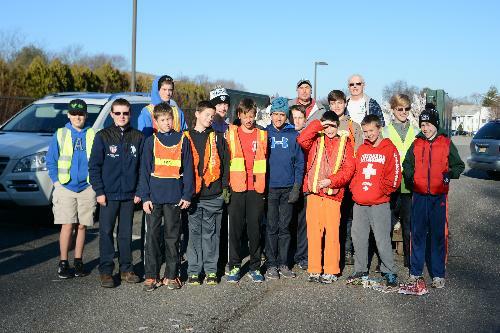 This December marks the end of the Allendale Troop 59 paper drives. If you’ve ever lived in Allendale you no doubt have contributed to the Boy Scout paper drives by providing your old newspapers for pickup and recycling. 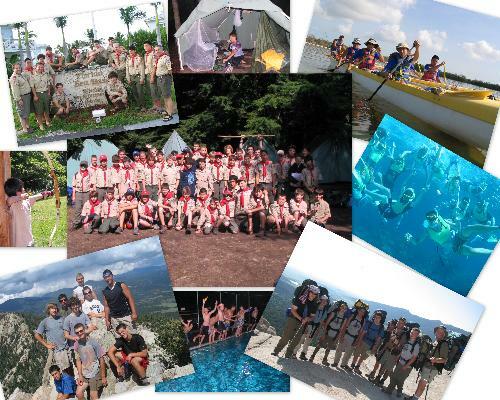 Allendale Troop 59 (originally named Troop 1) has been in existence since 1917 and currently has over 80 Scouts. The paper drive has been part of the fabric of Allendale since 1941. For generations the Boy Scout paper drive has helped the environment, provided assistance for residents who needed it and provided funding for exceptional scouting activities. Last, but most importantly, the paper drives instilled a tangible example of the value of teamwork, responsibility and community service to our youth. Unfortunately the changing recycling landscape and the Borough of Allendale’s current recycling program have made it no longer viable to continue the paper drive as a fundraiser. It is with regret the Troop cannot continue this Allendale tradition but circumstances beyond our control led us to this inevitable conclusion. So, as Allendale Troop 59 looks back with pride at a job well done we would also like to thank all citizens of Allendale who’ve contributed their newspapers for so many years. We could not have done it without you and your support. Moving forward, Troop 59 looks forward to providing Allendale youth a meaningful Scouting experience and the support or our community.